IN THE MIX WITH HK™: CROWDFUNDING…WHAT DO YOU THINK OF IT? Could crowdfunding sites be the next big way for artists to get in the studio and get their music heard? 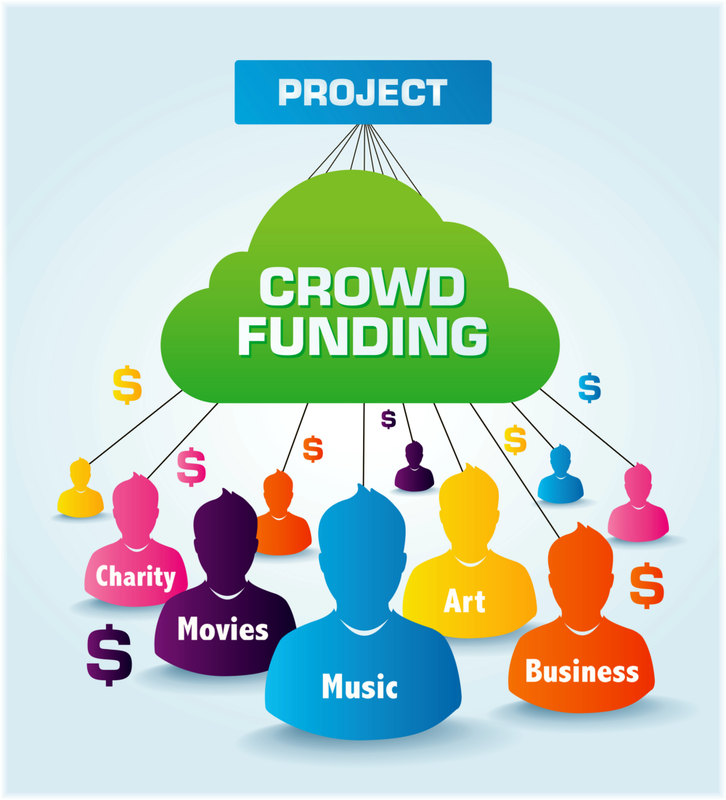 Crowdfunding platforms are typically used by unknown artists to finance their creative projects. Although it has recently expanded to established stars like Spike Lee, Zach Braff and one of history’s most successful R&B groups, TLC. TLC started their campaign on Monday with the crowdfunding platform Kickstarter and in three days exceeded their goal of $150,000. One could say who wouldn’t want another TLC album. I know I do. But others have suggested that the fact TLC isn’t going through a record label for funds may mean that this album isn’t necessarily something marketable. Then there’s always the obvious question of what will this album be like without Lisa “Left Eye” Lopes who tragically died in a car accident. Do you feel crowdfunding should be left for struggling unknown artists that have exhausted all means or be used by existing stars with the clout, connections and a bankroll to do it the traditional way? Will you help “Kickstart” TLCs next and supposedly last album? I'm gonna kick start your weekend with a new bevy of custom HK remixes on One Direction – Night Changes, Taylor Swift – Blank Space, Hozier – Take Me To Church, Pitbull featuring Ne-Yo – Time Of Our Lives, Cash Cash – Surrender, Ed Sheeran – Thinking out Loud and so much more. Don’t miss a single beat this weekend on In The Mix with HK™!